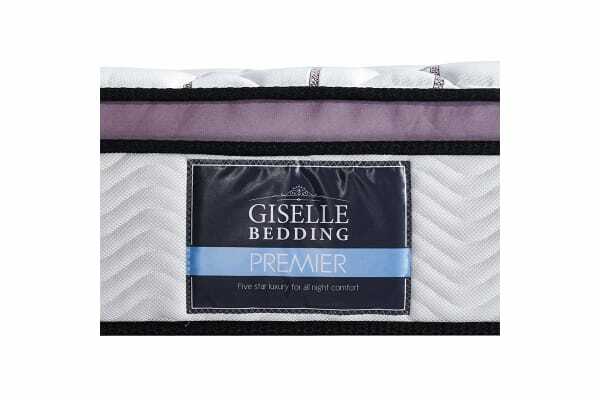 The Giselle Bedding Cool Gel Memory Foam Mattress offers unbelievable comfort that lasts throughout the night, giving you a deep, restful sleep. 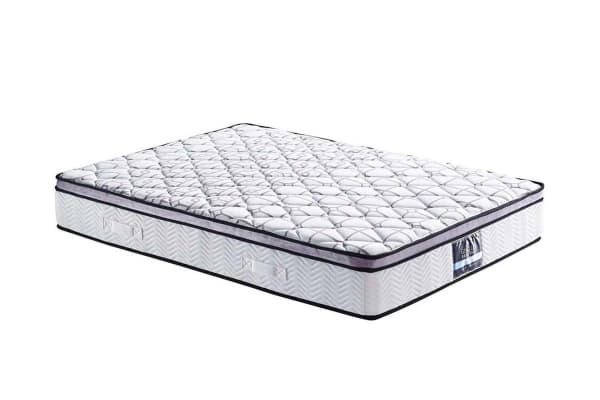 Pamper yourself with this luxurious gel foam mattress that will give you amazing support and keep you cool all night long. The integrated viscos gel foam infuses cool micro gel elements into the memory foam providing a cooler sleeping surface. 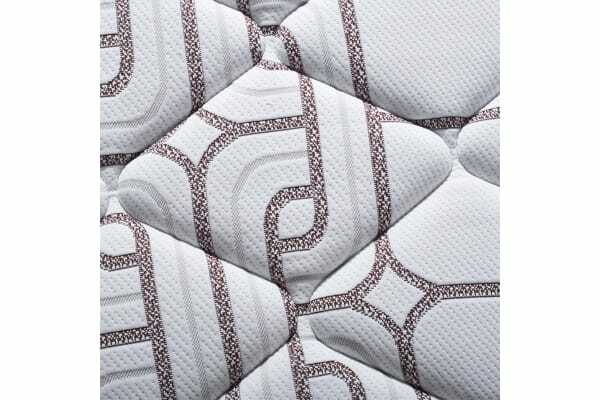 Partnered with its amazing support means you will have a remarkable night’s sleep every time.